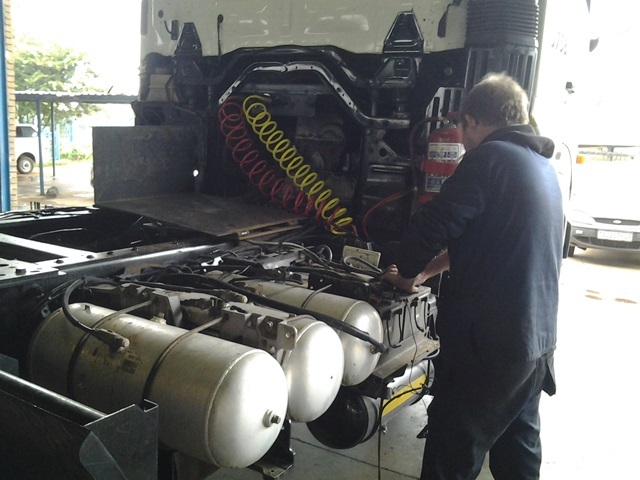 Alderwood Truck Care - Your One-Stop Truck Shop Repair Facility. Alderwood Truck Care is a full-service truck, trailer and specialized equipment repair & maintenance facility. Our extensive experience makes us Johannesburg's first choice. 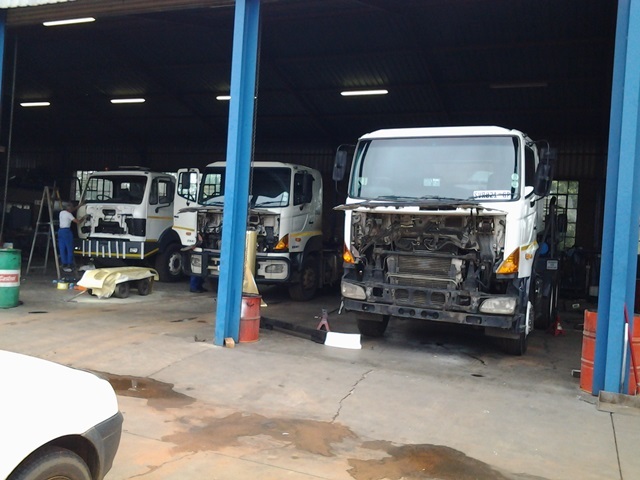 We are qualified to repair all light, medium and heavy duty trucks. At Alderwood Truck Care, we realize that your fleet is an important part of your business. When your vehicles are down, they are not producing for you. We understand the special needs of our business fleet customers. 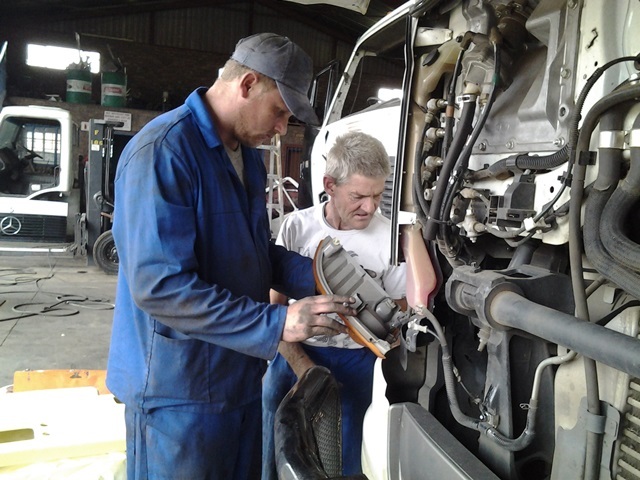 By having your fleet routinely maintained, their life span is enhanced and unnecessary breakdowns can be prevented. Fleet managers face great difficulty when tracking the service history of all their vehicles and performing the needed repairs within an often tight budget. Which is why we also offer a complete vehicle maintenance history. 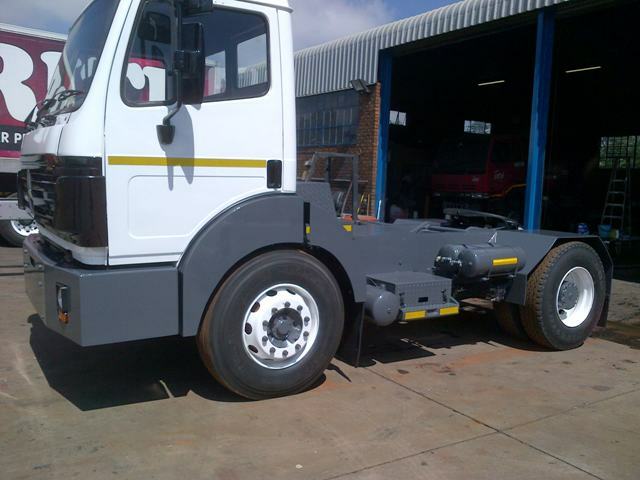 Since 1993 (21 years) we have been perfecting the art of Truck & Trailer mechanics. 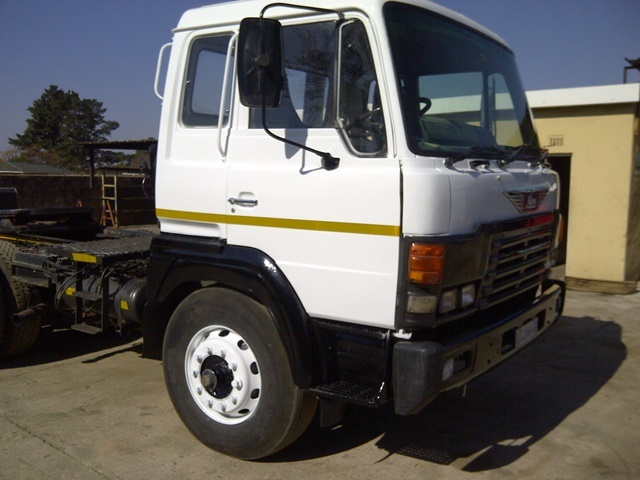 The owner of Alderwood Truck Care has a total of 37 years experience on heavy-duty diesel and petrol trucks. 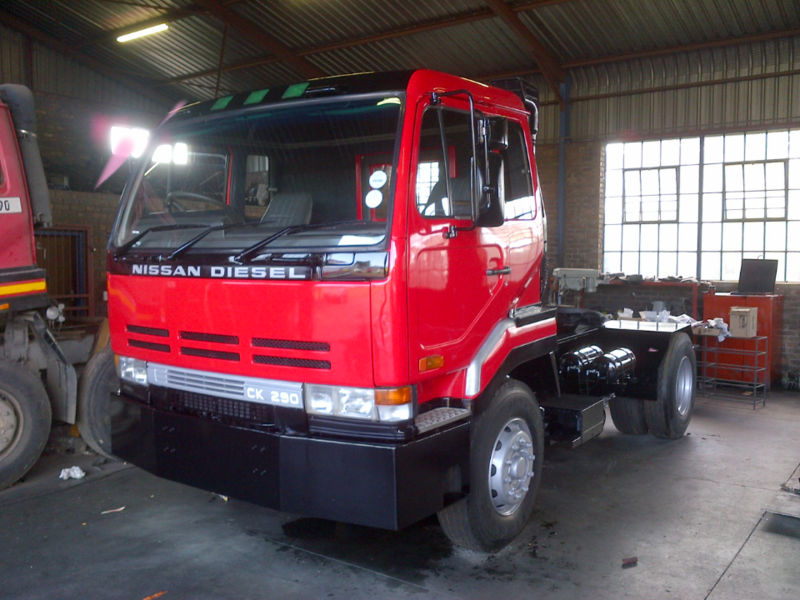 All our mechanics are fully trained and qualified to work on heavy-duty trucks and trailers. 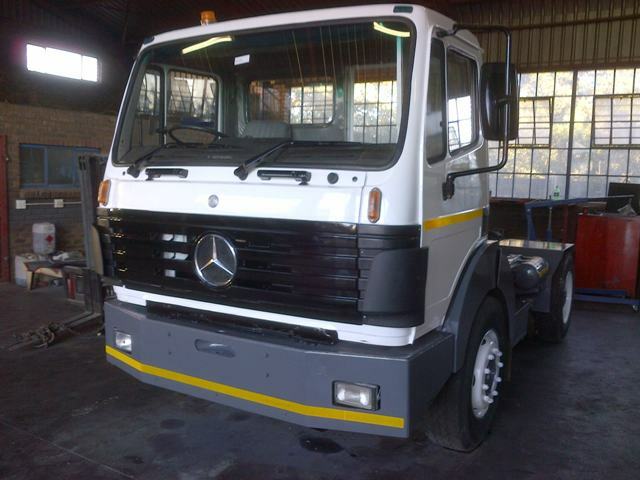 Alderwood Truck Care is Johannesburg's premier One-Stop shop for comprehensive repair and maintenance of heavy-duty petrol and diesel trucks, including trailers. We provide in-shop and 24/7 emergency road repairs where possible. 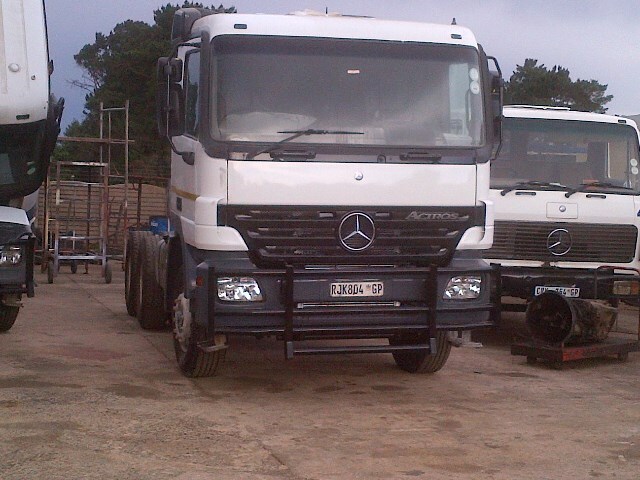 The forefront of any company is the reliability of it's road fleet. Over the years we have discovered that many fleets are neglected due to improper training by mechanics or making use of back-yard mechanics. 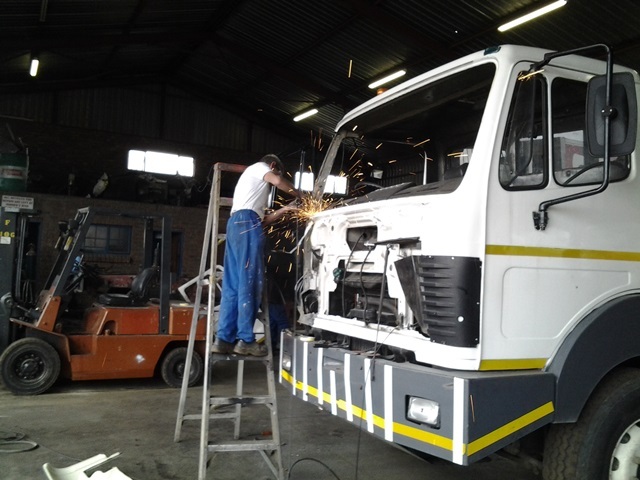 We pride ourselves on having only qualified mechanics work on the trucks and trailers; no backyard short-cuts. Located in the Pomona "trucking lane" just off of the R21 highway. 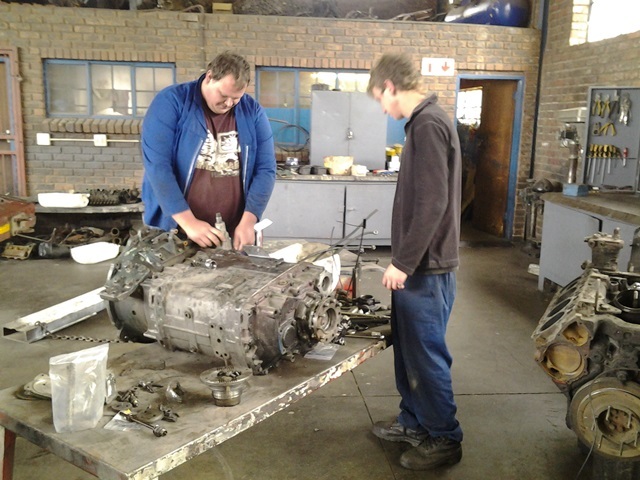 Certified mechanics with all the tools for the job. Able to handle any job - no matter how big or small. Competent staff working in a well-organised environment. From experience, only the best will keep your vehicle going further and longer without problems. Which is why we ONLY use original Name Brand parts, including oil and air filters as well as oil.